French inspired cooking is made easy with the Baccarat Le Connoisseur collection. 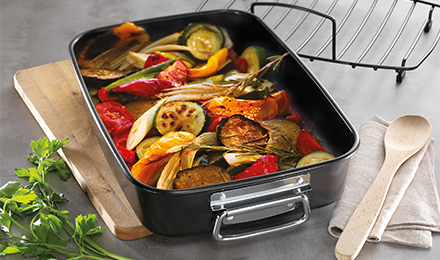 Featuring cast iron pieces, these casseroles and pans retain, conduct and distribute heat evenly. 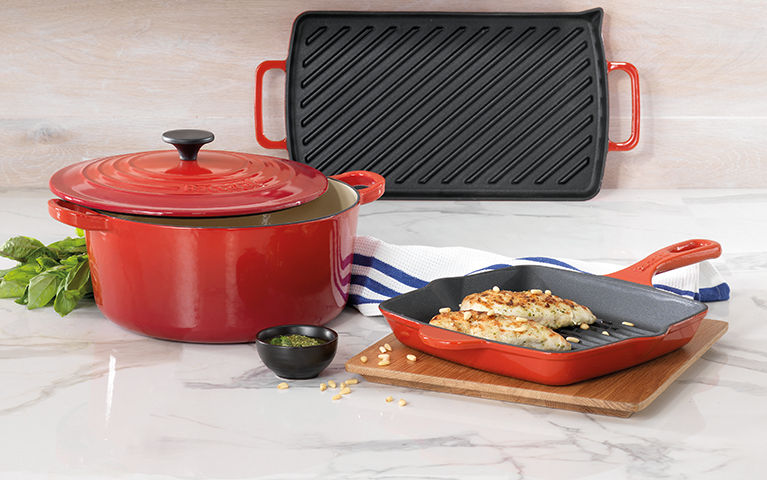 Enjoy the rustic style and brilliant cooking properties of the Baccarat Le Connoissuer cast iron cookware collection.